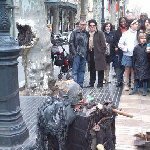 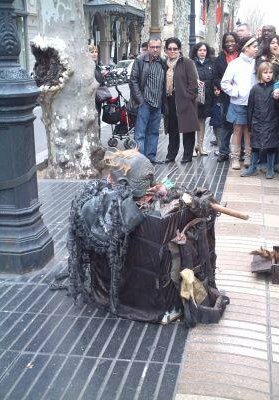 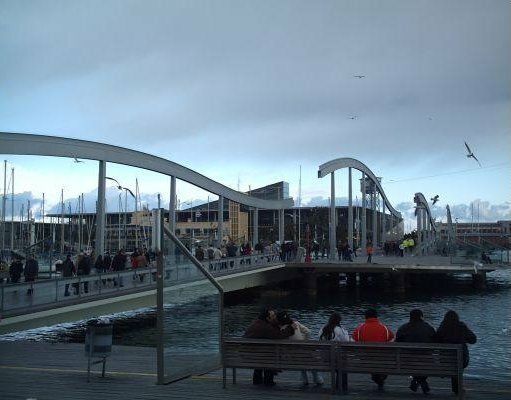 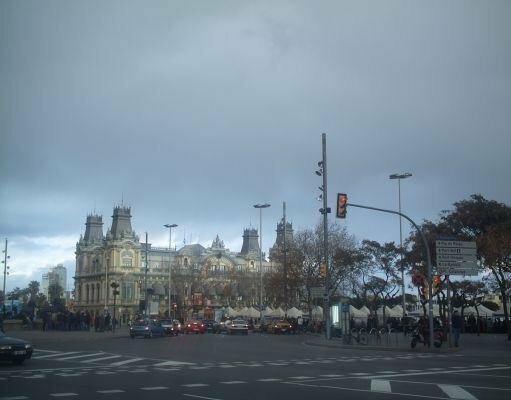 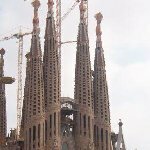 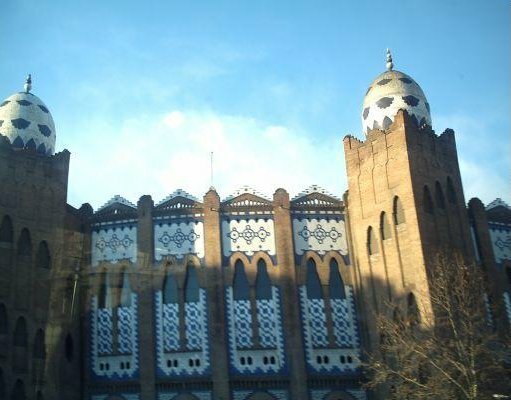 Photos of Barcelona in Spain. 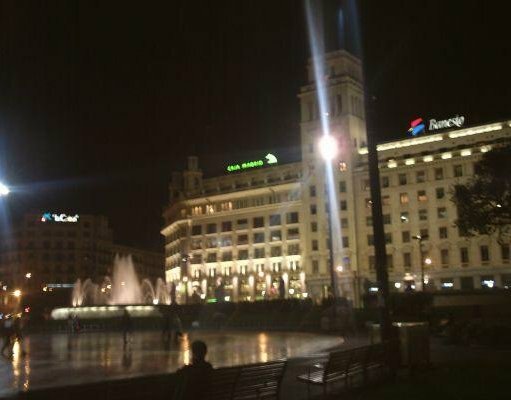 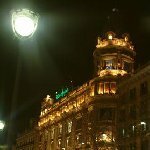 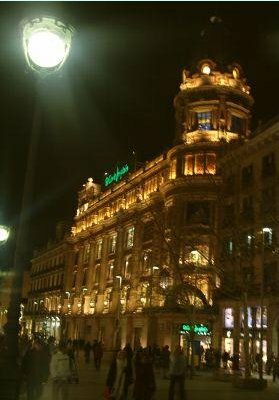 Photos of Barcelona at night. 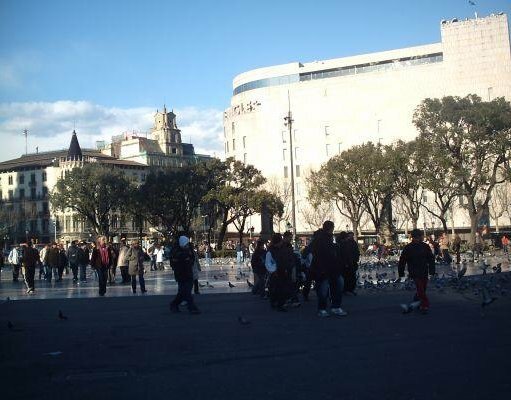 Las Ramblas in Barcelona, Spain. 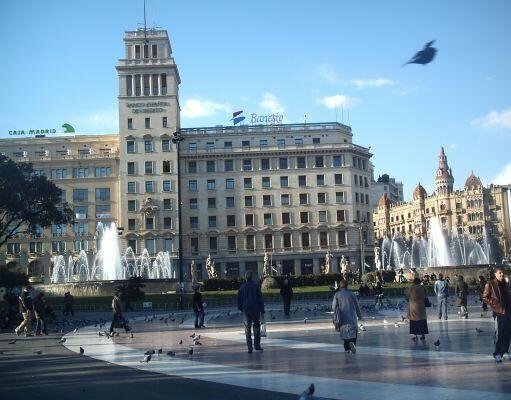 Plaza Catalunya in Barcelona, Spain. 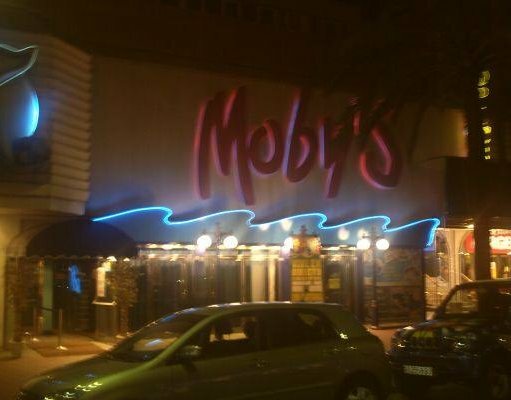 Night clubs in Barcelona, Spain.